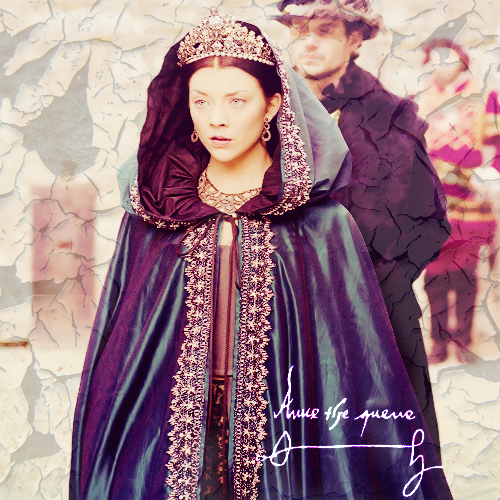 Anne Boleyn. . Wallpaper and background images in the Anne Boleyn club tagged: anne boleyn queen anne the tudors the other boleyn girl natalie dormer natalie portman. New The Other Boleyn Girl Promo Shoot!